With a knife, remove the rind from the ham. 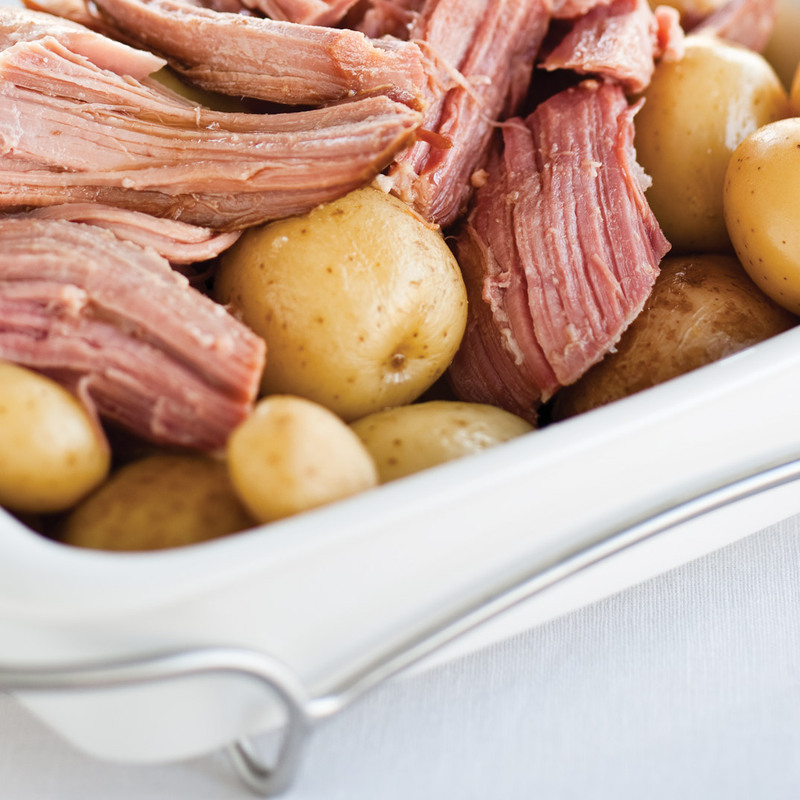 Place the ham in a large pot and cover with cold water. Bring to a boil and simmer over medium heat for 30 minutes to desalt it. Drain. Place the ham in a large slow cooker. Add the remaining ingredients. Season with pepper. Bake for 7 to 8 hours on high temperature or until the ham is fork tender. Turn the ham over halfway through cooking, if possible. Keep the pan juices for cooking whole potatoes, if desired. I thought the ham was to sweet, next time I will cut down on the sugar. 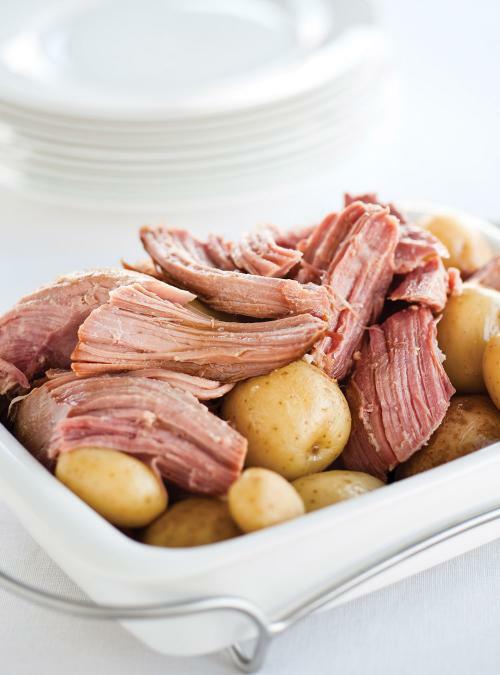 Best slow-cooker ham recipe EVER!